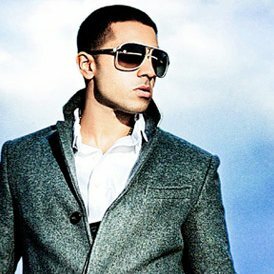 Jay Sean’s new album ‘Freeze Time’ will be released in February. After originally being slated for a release this month, the singer has promised fans to expect plenty when it finally rolls around early next year. The singer recently enjoyed top 40 chart success in Australia with the Nicki Minaj-featured single ‘2012 : It Ain’t The End’ – and it’s anticipated that Jay Sean mania will reach fever pitch later this month, when the singer arrives on our shores to take part in the ‘Summerbeatz’ festivals around the country and a sideshow with Akon at the Newcastle Entertainment Centre. ‘Freeze Time’ will finally get a local release on Friday February 25.